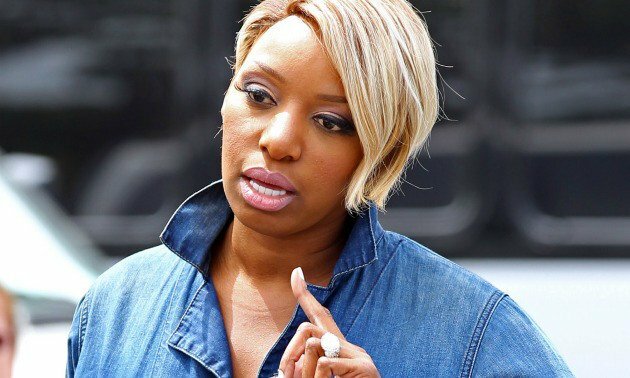 BHR Hollywood Reports.........Nene Leakes announced her departure from the Real Housewives of Atlanta (RHOA) last week stating that she wants to escape the show's constant drama. But a new report claims that she was actually fired from the Bravo show. The highest-paid Housewife in the franchise was "being pushed out by Bravo". "Leakes was alienating everyone on the show and refused to do so much. Sometimes wouldn't do publicity for the show and even when she did film she would sometimes just storm off,". So instead of raking in well over $1 million a season, “They told her they were going to pay her half as much and cut her time back,”. The RHOA star was sanguine when talking to friends about leaving, but reports said she was covering up for what Bravo was really forcing her to do.